April 1, 2015 – by IEEFA.org. Editor’s note: Valley Watch spent the greater part of two years in the middle of the last decade trying to inform various municipal electric utilities throughout the midwest that they would end up in trouble if they bought into the nefarious Prairie State Generating Station. 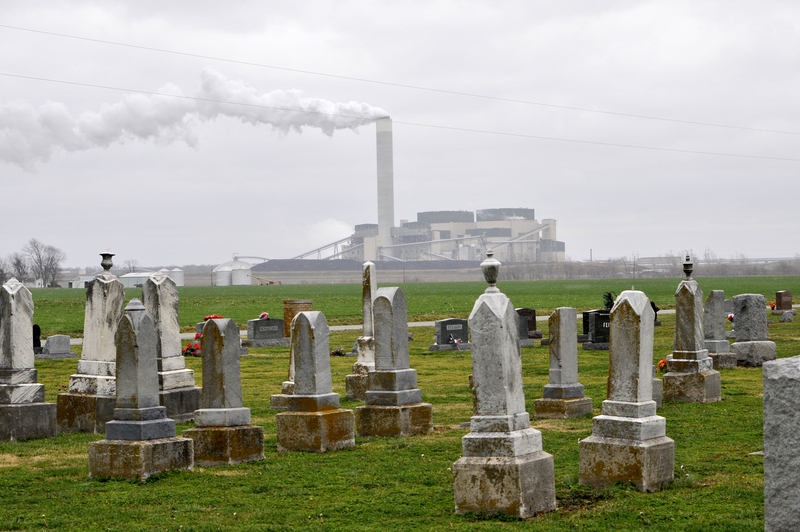 Unfortunately, for reasons mainly connected to a combination of greed and naivete, they refused to listen, opting instead to place their economic futures in the hands of Peabody Energy and the head of the Indiana Municipal Power Agency who were promoting the plant as a means to get supposed cheap energy. Had they listened and acted on what Valley Watch was telling them, they would not have found themselves in the dire straits we predicted a decade ago. The St. Louis Post-Dispatch picks up the latest Prairie State Energy Campus story in an overnight piece distributed nationally via McClatchy News Service. Barker notes that Hermann “isn’t the first to complain of electricity prices that turned out to be much higher than what was pitched.” Batavia, Ill, has sued Indiana’s public power agency and Marceline, Mo., was able to get out of its contract in 2013 after threatening legal action. This entry was posted in Uncategorized and tagged Coal, IMPA, Municipal electric utilities, new coal, Peabody Energy, Prairie State. Bookmark the permalink.